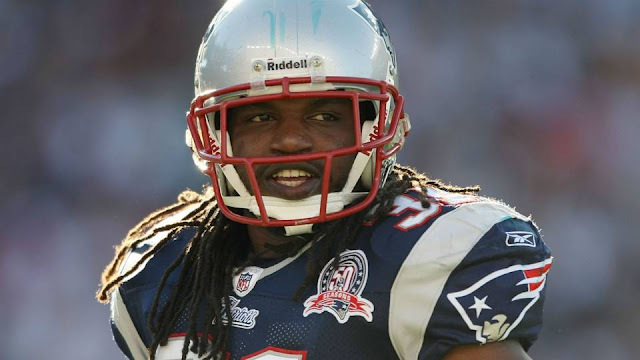 Brandon Meriweather may not be in the NFL anymore, but he did appear in two Pro Bowls during his career. Meriweather spoke about his time in the Pro Bowl, and he revealed some hilarious gems that might not make Roger Goodell too happy. Meriweather reveals that some players would show up "dead drunk" before the actual game. "I went to [my first Pro Bowl in 2010] and some people were like, 'Look, man, I’m playing dead serious. I’m finna win this.' And a lot—most players—are like, 'Man, I’m finna get dead drunk before the game, man.' They ain’t playing nothing." Meriweather says he took his first Pro Bowl seriously, but then followed a different path after in his second appearance. "It couldn’t have been too high, because I think I only took a shot or two. Just something to warm me up before the game." The league is gonna love hearing this.